An Exceptional Season! 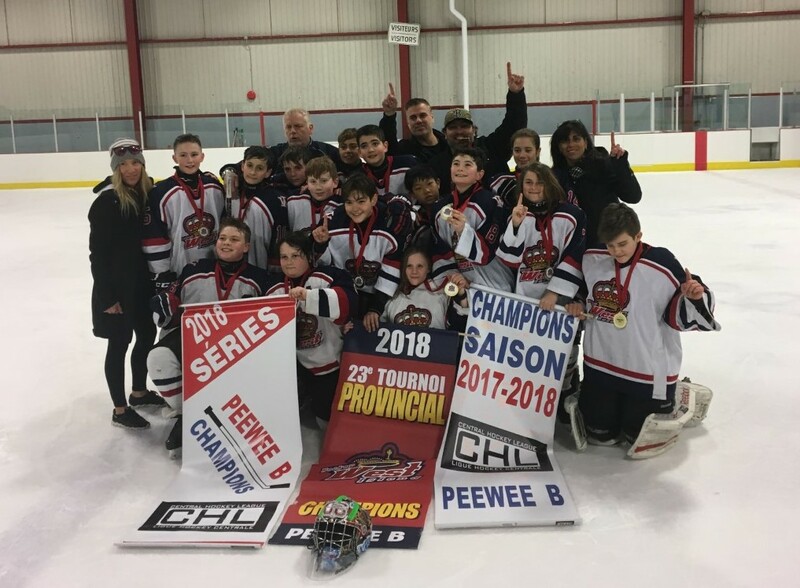 Congratulations to the Pee Wee B Knights who finished their season by winning the HWI tournament. They also won the CHL season and playoff title and were finalist at the regional championship. Congratulations to the players and coaches. Bringing home the CAN/AM Silver Medal!